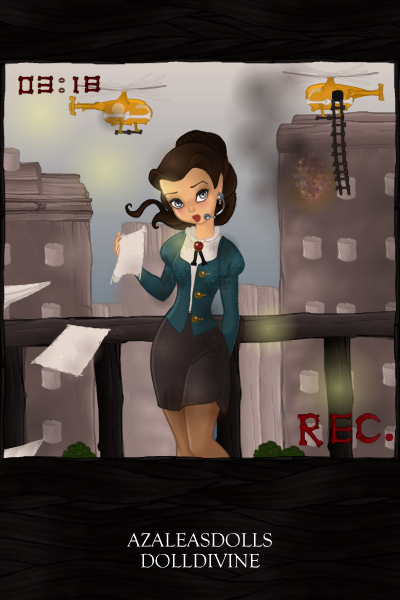 My model Amanda as a reporter for the fourth round of silver_kitten's DDNTM Pixie Version!!" Oh my gosh! I love this! This is one of my favorite dolls! Questo Ã¨ fantastico! Impressionante lavoro ancora una volta! I nominate Amanda as the best reporter! Why haven't I commented on this yet?! It is truly beautiful! When I saw the smaller version I thought it was a real News reporter!! !